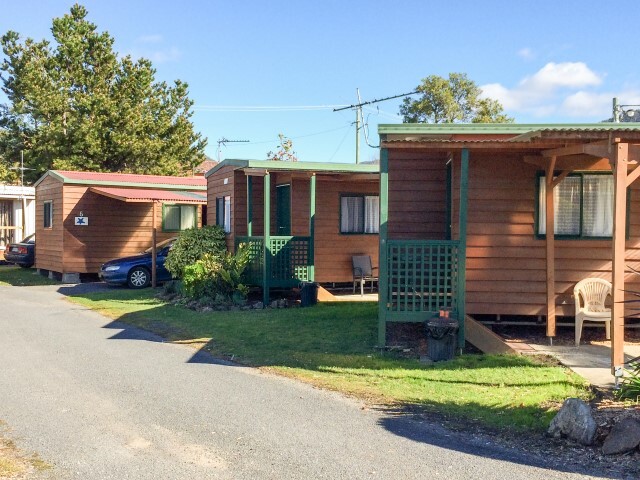 Budget cabins are fully self contained, with one or two bedrooms and their own bathrooms. 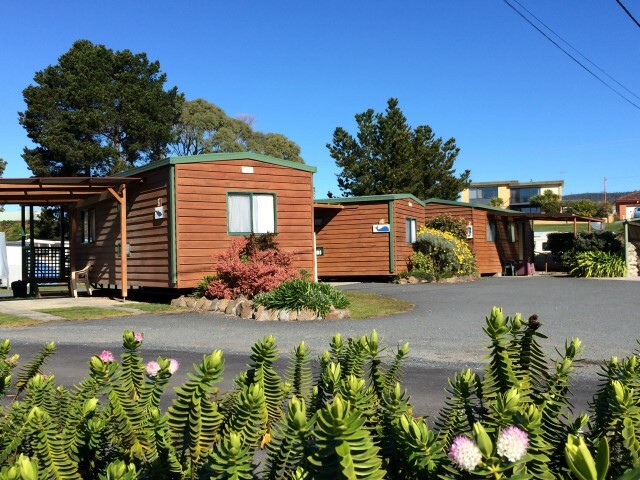 All have a double bed in the main bedroom while two bedroom cabins have two single bunks in the second bedroom and can sleep up to four people. The kitchen includes refrigerator, hotplates and a microwave oven. 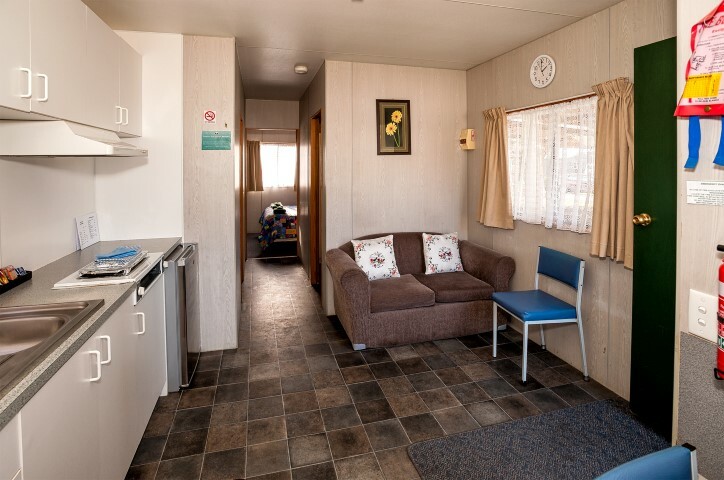 The main room includes sitting and dining areas, a television and heating. Quality linen (doonas, blankets, sheets, pillows and towels) is provided.